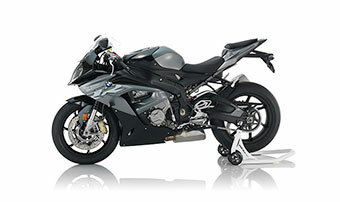 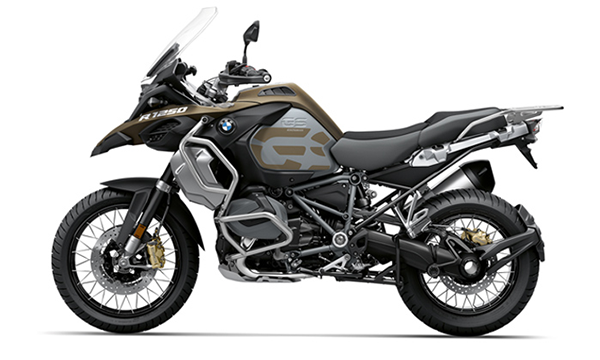 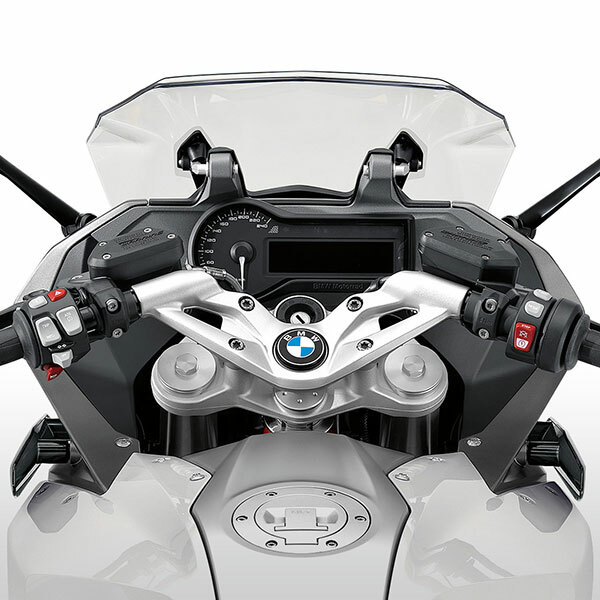 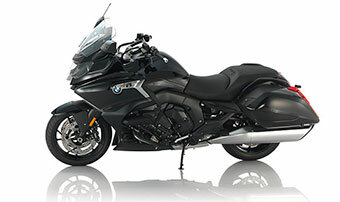 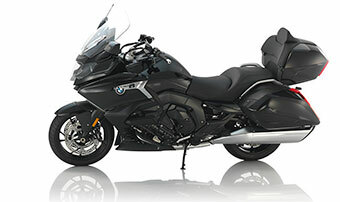 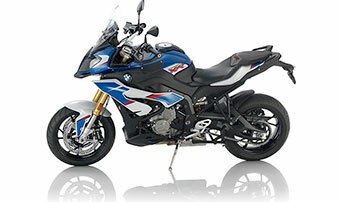 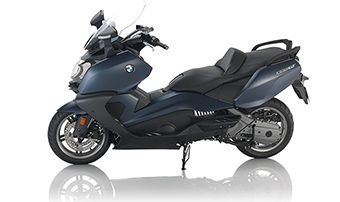 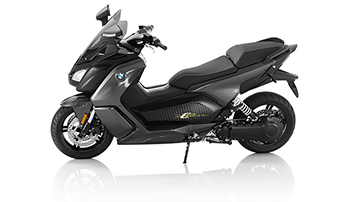 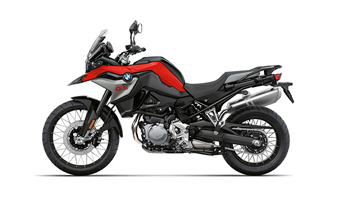 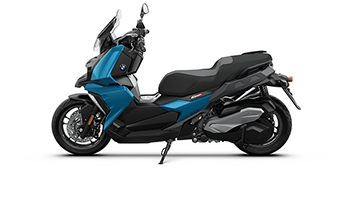 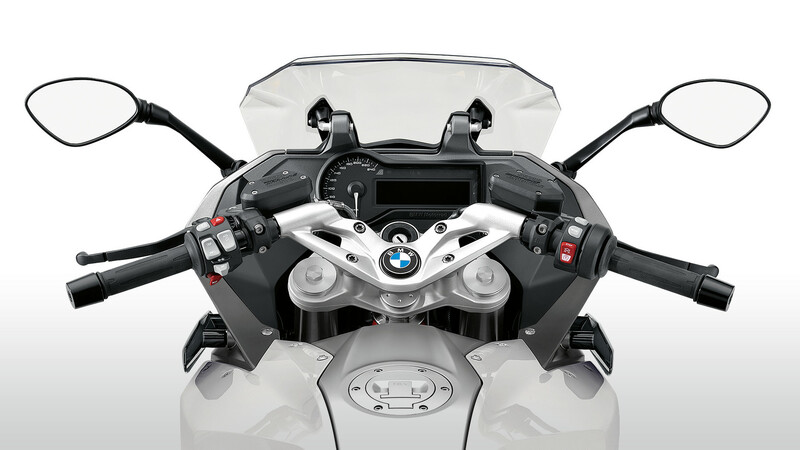 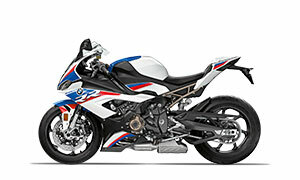 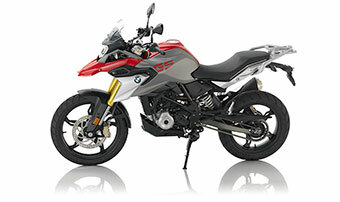 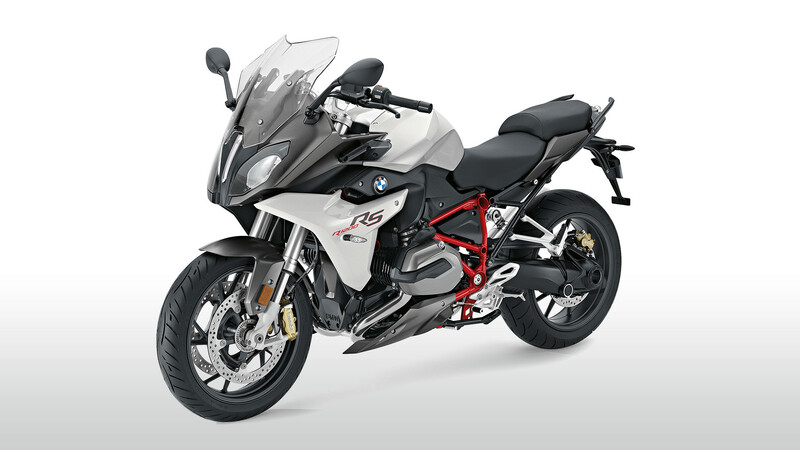 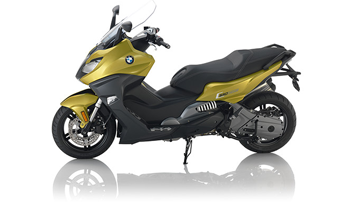 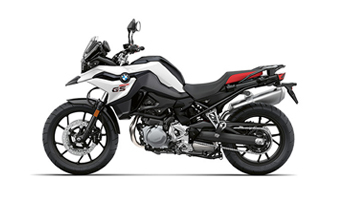 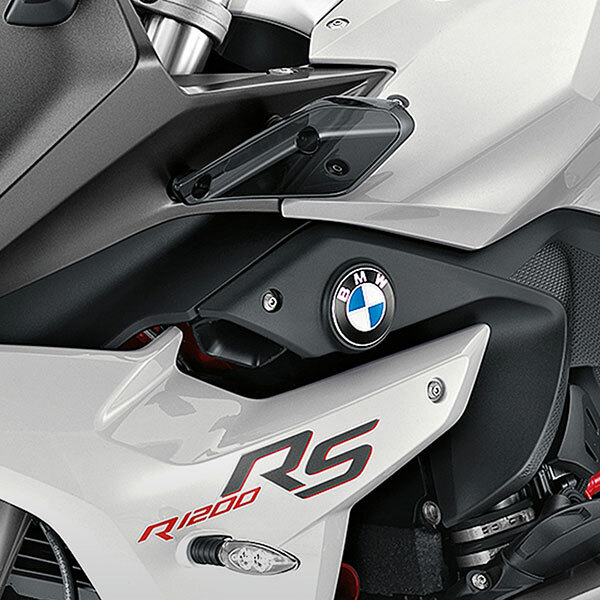 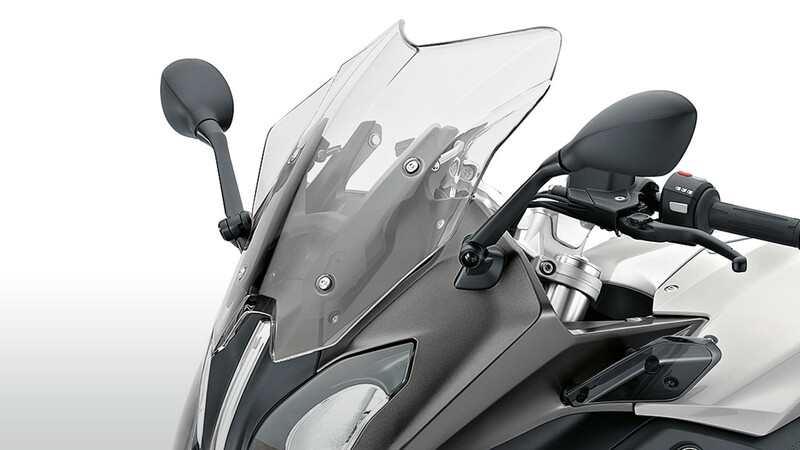 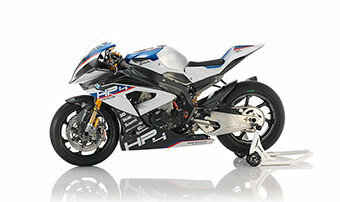 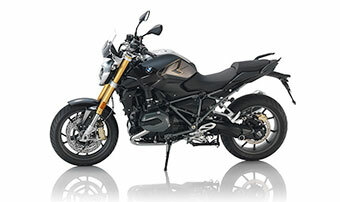 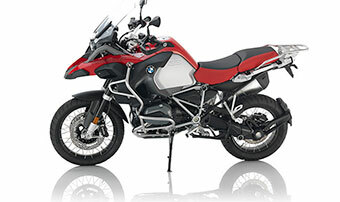 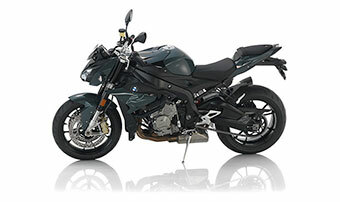 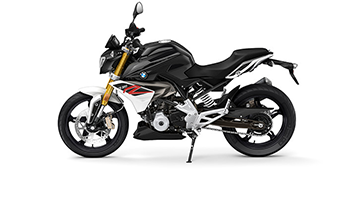 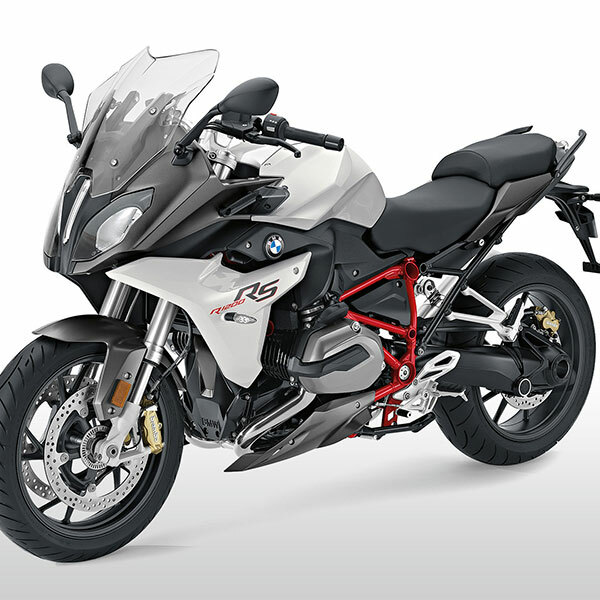 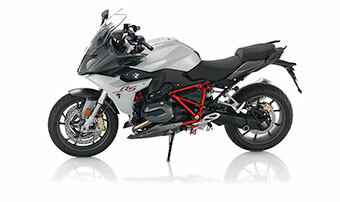 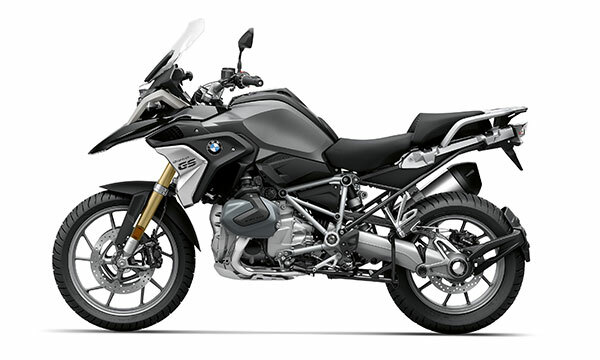 The sports touring bike derives its power from an output of 125 bhp delivered by an air/liquid-cooled 2-cylinder 4-stroke boxer engine with two overhead spur gear driven camshafts and a counterbalance shaft. 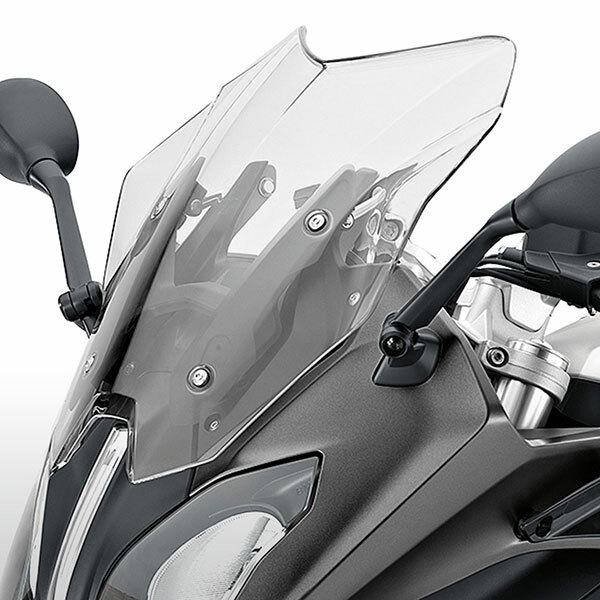 In order to ensure stability on every country road, ASC (Automatic Stability Control) is featured as standard. 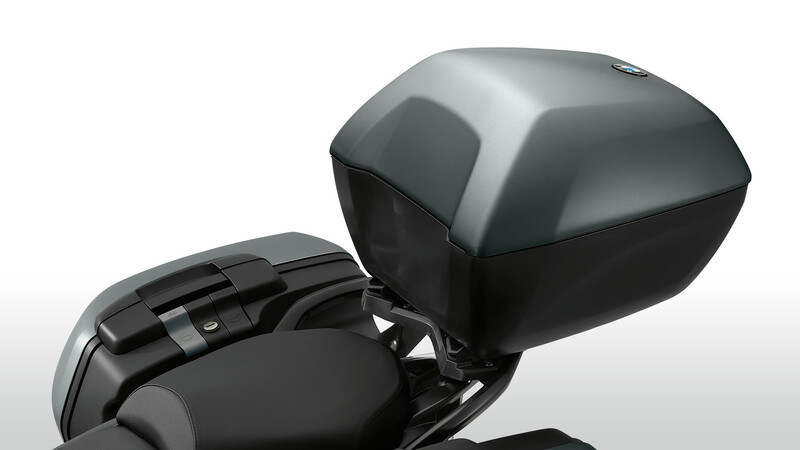 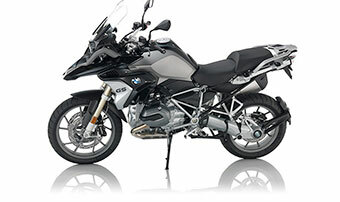 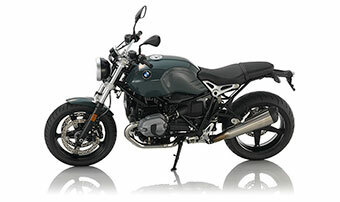 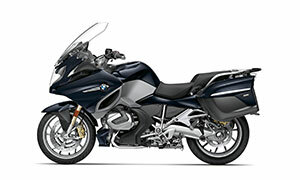 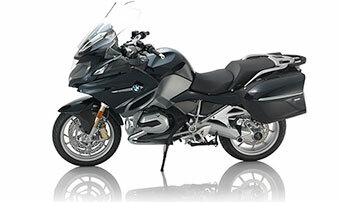 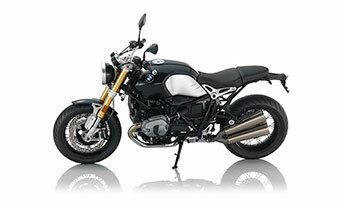 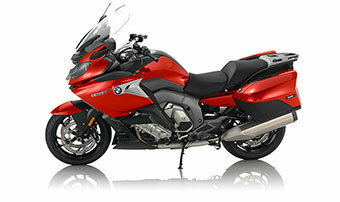 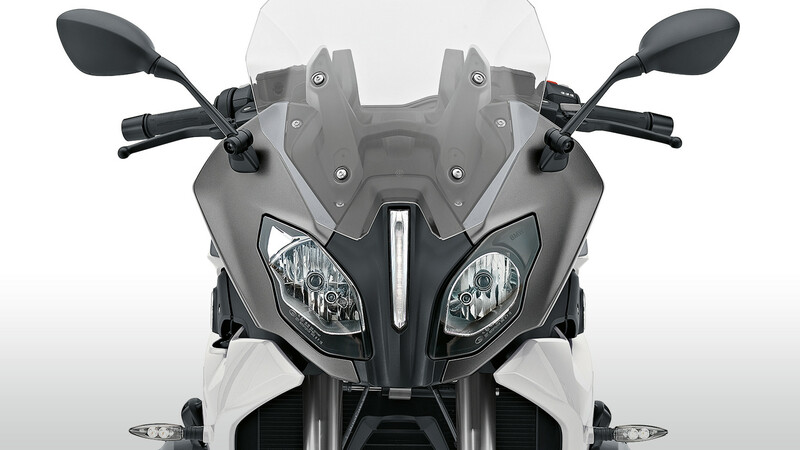 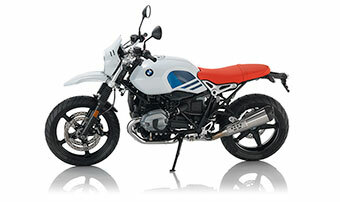 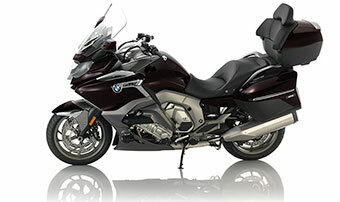 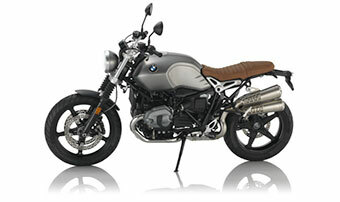 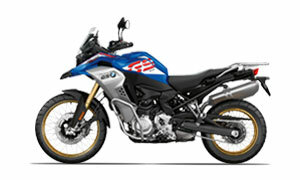 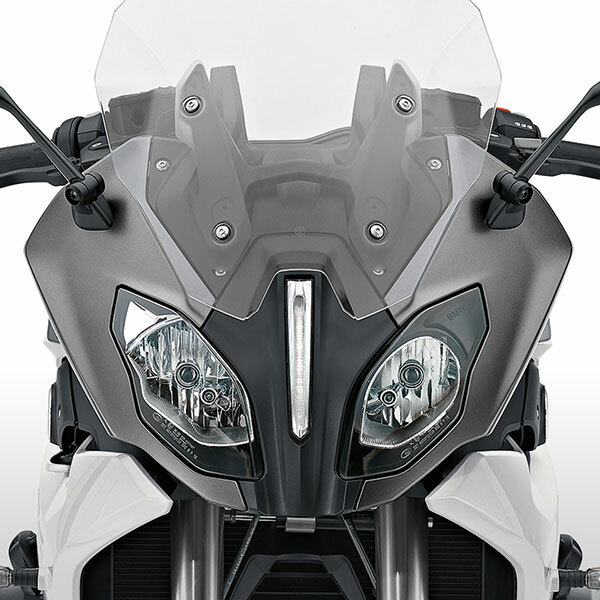 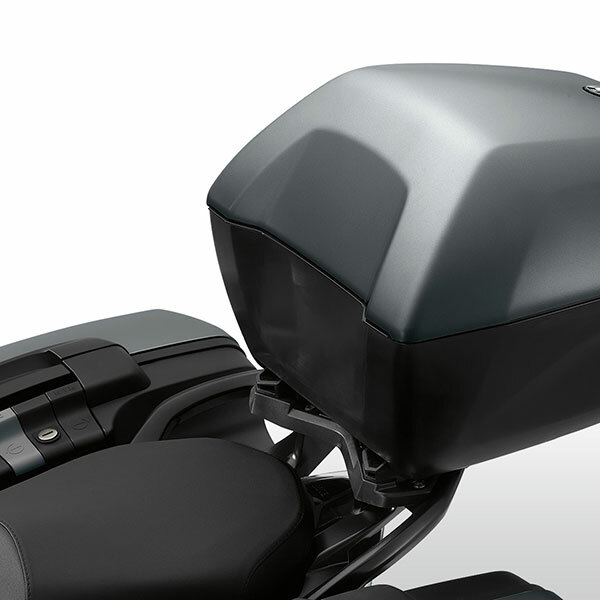 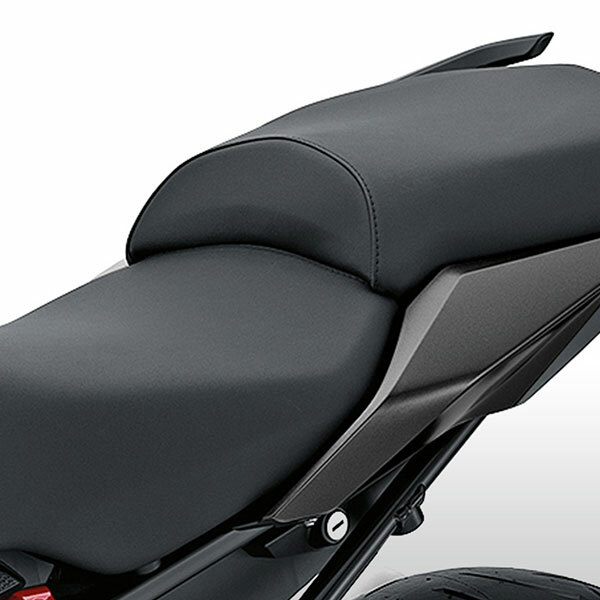 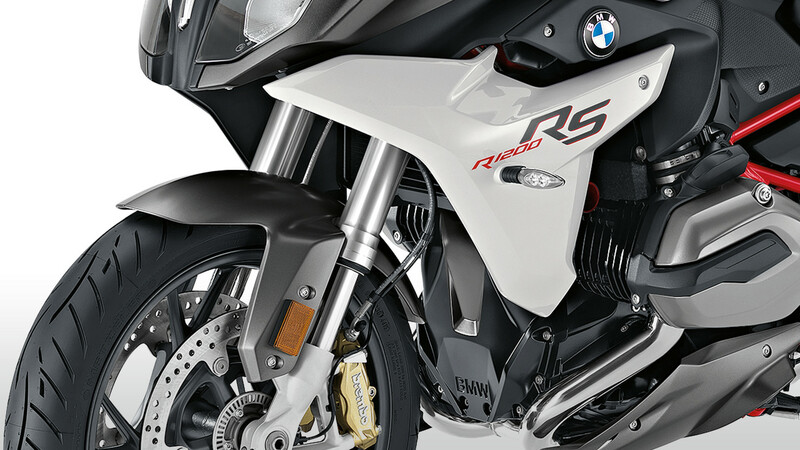 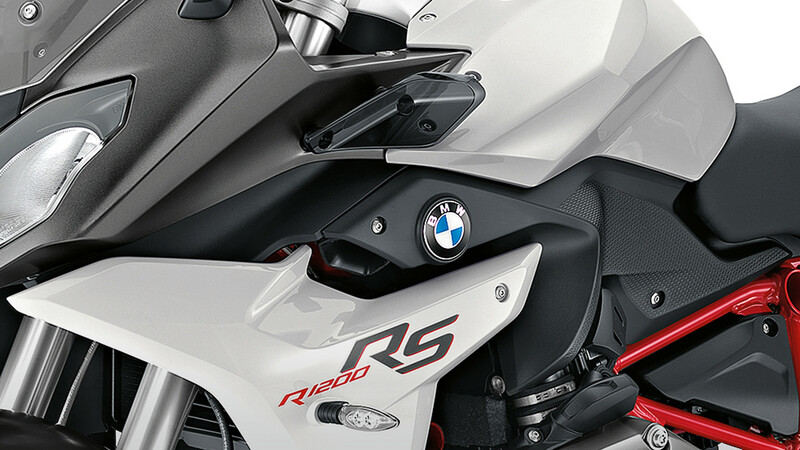 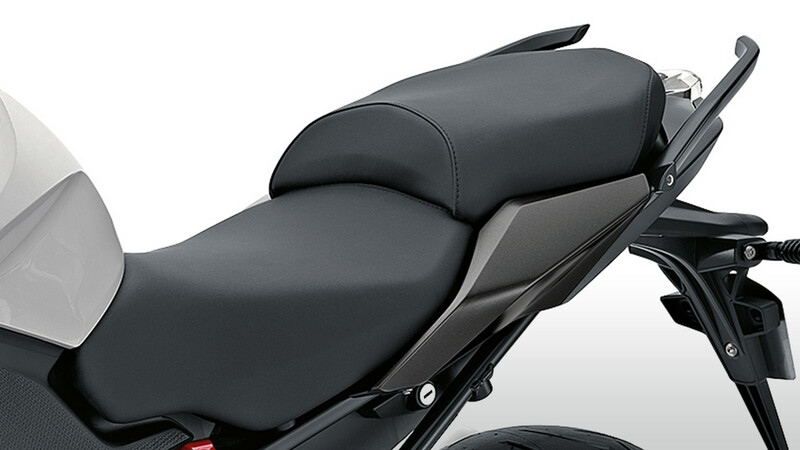 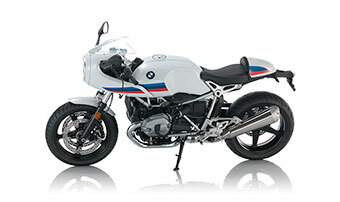 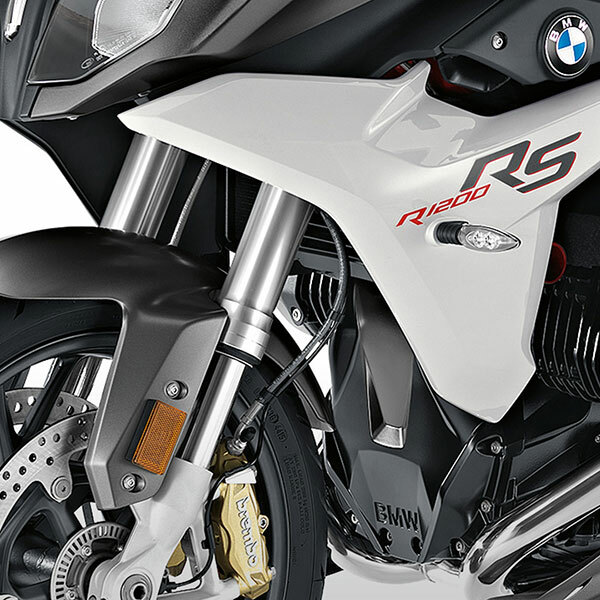 Engine modes “Rain” and “Road” – likewise standard – provide an optimum riding experience.